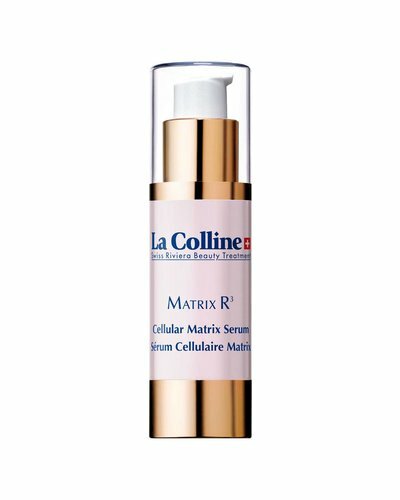 The Matrix R3 line is based on La Collines' anti-wrinkle expertise and on the latest scientific breakthroughs in the area of skin repair. The active ingredients are focused on the extracellular matrix and strengthen the skin. 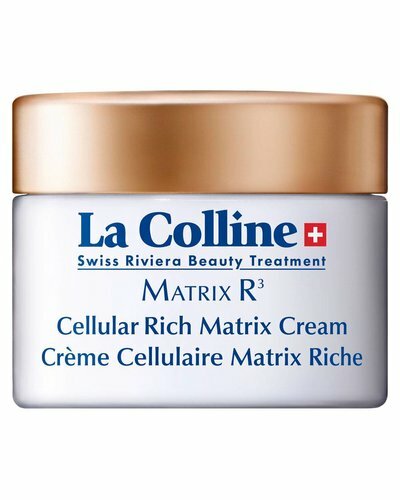 An exceptional and generous texture designed for dry skin and skin that has been exposed to extreme climates. Subtly enriched with mother-of-pearl particles, this anti-aging cream leaves a silky film on the skin that reflects light. 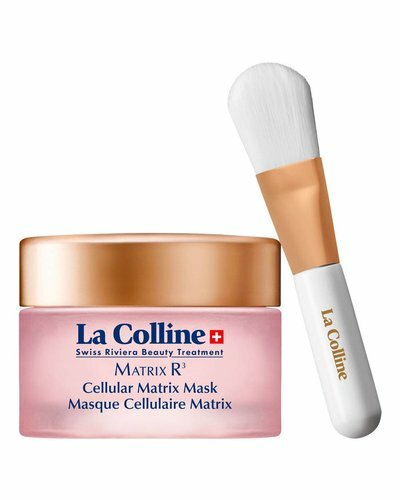 A genuine concentrate of anti-wrinkle and plumping efficiency with a light, smooth gel-like texture that ensures instant absorption.